At first introduction, East Communities youth sports coach James Yancey is a bold presence. Coach Yancey towers over most, standing well over 6 feet and boasts a powerful voice to match. Although his stature introduces himself before he speaks, a single conversation with Coach Yancey reveals that his passion for volunteerism speaks the loudest. 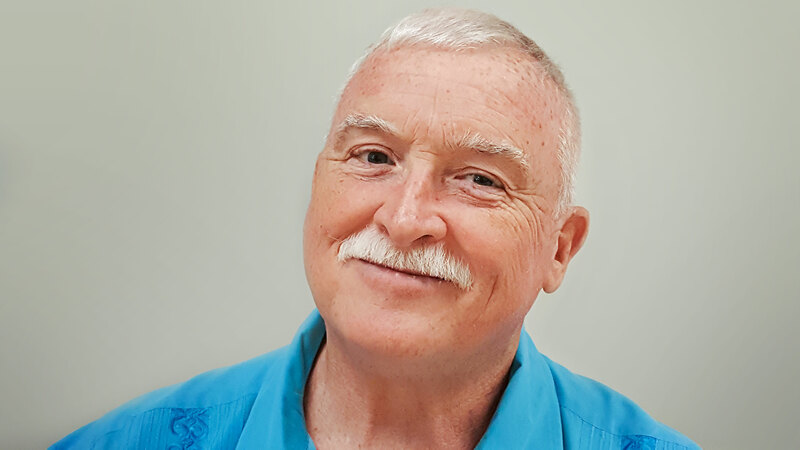 After high school, Coach Yancey continued his passion for service when he joined the Austin Fire Department in 1980. 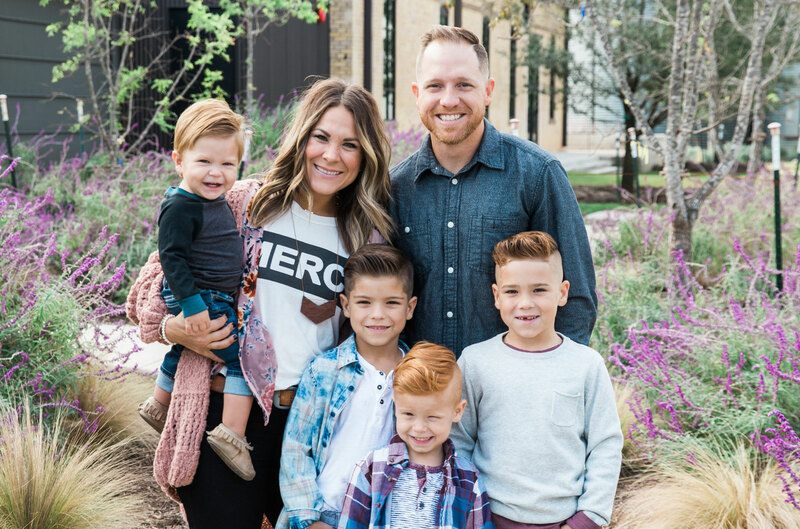 Even in adulthood, he pulled inspiration and advice from a coach who imprinted upon his life and character development. 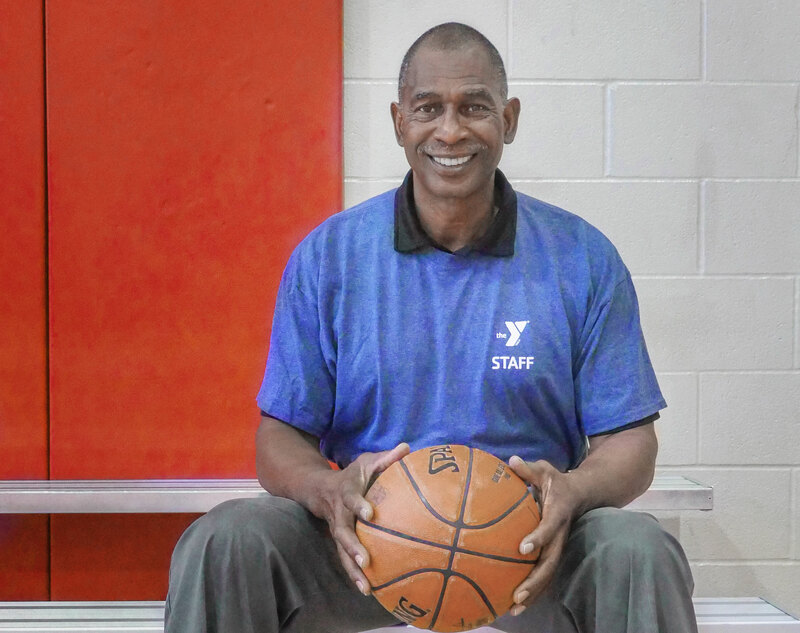 Coach Yancey spends his evenings and weekends volunteering as a coach and mentor to boys and girls at the East Communities YMCA. As a resident of East Austin himself, he recognizes the significance of serving the community around him and believes that he can make a difference in children’s lives who may not have a mentor at home or school.